Brands are defined by audience’s perception. Our brand marketing involves building and managing a brand strategy that will help your company become a market leader. When introducing your company to new prospects, customers or distributors, your brand is your identity to make a strong, positive impression. To create the desired image, it’s important to build and implement a positioning strategy that generates the right image, the right message. This requires an effective brand strategy. Our highly skilled marketing team works with new and existing companies to create powerful brands that win against the competition. Our team can help you define, develop and promote your brand by following ways. Social media marketing is one of the most valuable tools in your internet marketing arsenal for building a community and engaging with your customers.  At kryptominds, we can manage, optimize, and grow every aspect of your social media presence so you can focus on running your business. Our team will create an engaging strategy by focusing on target media for sharing marketing articles. These forums are social news and content sharing sites where users can share news and content in respective technology categories and take back users to their site’s contact forms! Direct Messaging: Our team will send requests to some of the trusted contacts via text messaging, messengers and LinkedIn for visiting the site and using the services. Email Marketing: We will send hundreds of commercial messages to potential customers. Bounty Campaign: It is an influential offer made to the individuals to receive recognition and rewards for marketing and promoting activities. Events & Webinars: Our team will arrange events and questionnaires with top industry experts at targeted cities or creating educational videos virtually via the internet to grow your client base with practical insights. Our community branding and marketing team will help you forming an engaging brand presence in order to interact with a community of existing & new customers. This type of marketing occurs in places like enthusiast groups, Telegram Groups, Facebook groups, online message boards and Twitter accounts. These communities give members a place to make their needs known and give companies the opportunity to respond and make them feel important – which they are. Explainer videos are typically short videos that tell a company’s story or explain their products and services. Our animated explainer videos will help your company stand out. Our team will work from product or service explainer videos to corporate videos, studies show that the combination of visual and auditory stimuli will help your audience retain your message. We make explainer Videos that Persuades People to Take Action.